The Government is on the defensive over child poverty after a United Nations monitoring group called on it to introduce “a systemic approach” to addressing child poverty, implying it doesn’t have one. And it wants New Zealand to establish a national definition of poverty. The recommendations released at the weekend are from the UN Committee on the Rights of the Child (UNROC) which reviews progress of 195-member countries every years. It follows a call by Children’s Commission Andrew Becroft for the Government to set specific targets for the reduction of poverty. The Government says there are many measures for poverty and it refuses to have just one official measure. Social Development Minister Anne Tolley said the UN Committee on the Rights of the Child (UNCROC) appeared to have ignored detailed analysis from her ministry- and apparently her – when she appeared before it in Geneva last month. 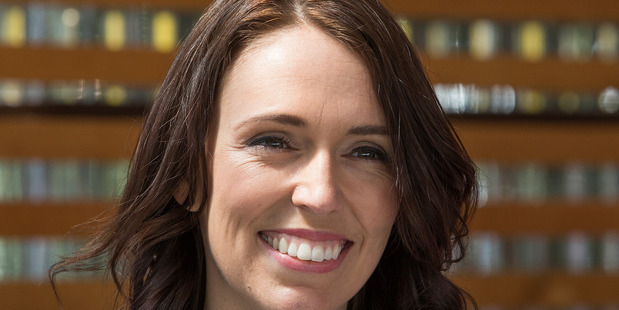 “New Zealand is among the best in the world at monitoring and analysing long-term data and I also explained to the committee that child poverty is too complex and multi-faceted to use just one simplistic measure,” she said. She said that out of 250 questions asked by the committee, only one had been about child poverty. 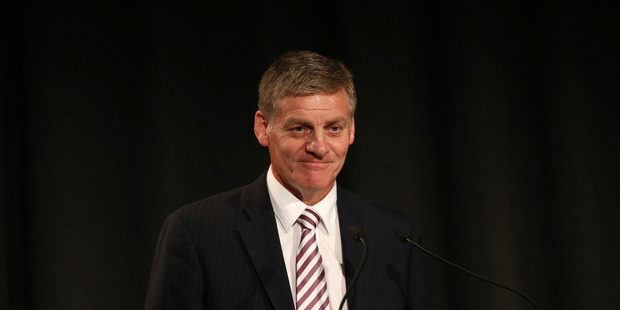 Tolley said she had highlighted the progress New Zealand was making, including the overhaul of care and protection. She had pointed to the $750 million child hardship package in which social welfare benefits had raised for the first time in 43 years, free doctors’ visits for children up to 13, Children’s Teams and welfare reforms which had led to more than 40,000 fewer children in benefit-dependent households. UNCROC said that while it welcomed attention given to the prevalence of child poverty in New Zealand including through the appointment of an expert advisory group on solutions to child poverty “the committee is deeply concerned about the enduring high prevalence of poverty among children, and the effect of deprivation on children’s rights to an adequate standard of living and access to adequate housing, with its negative impact on health, survival and development, and education. The challenge is not legislating to say you’ll get rid of it. That’s just comfort blanket stuff. One of its recommendations was to strengthen the independence of and funding for the Office of the Children’s Commissioner. Becroft recently called for political parties to agree to set a target to reduce by 5 – 10 per cent numbers of children in the material deprivation index. It is measure with 17 criteria and children which meet at least six of them are deemed to be materially deprived. The challenge was to change the system to actually support families through intractable social problems. He cited the Government new policy on family violence, on recidivist offending and long-term welfare dependency. Labour’s spokeswoman for children, Jacinda Ardern, said the Government had to do more to help babies living in horrible and unacceptable conditions. “A proper discussion that includes establishing a national definition of child poverty while setting bold targets would be a great start and is long overdue. 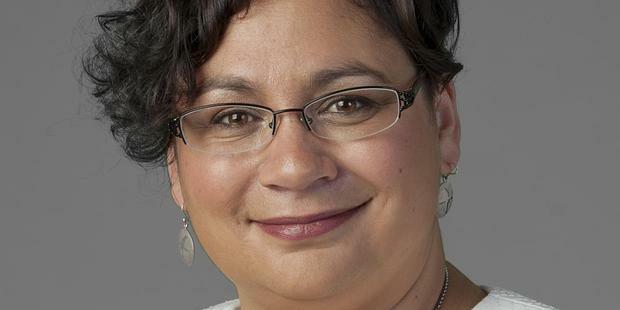 Greens co-leader Metiria Turei said a refusal by Prime Minister John Key to have a measure for poverty appeared to be because he did not want to be judged on his failures.